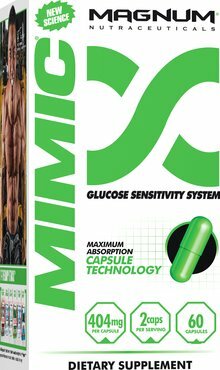 Take 1 or 2 capsules 15 minutes before your post workout meal or your largest meal of the day. Do not use if you are under 16 years of age, pregnant or nursing. Consult your physician before use if you have a medical condition or are taking any prescriptions. 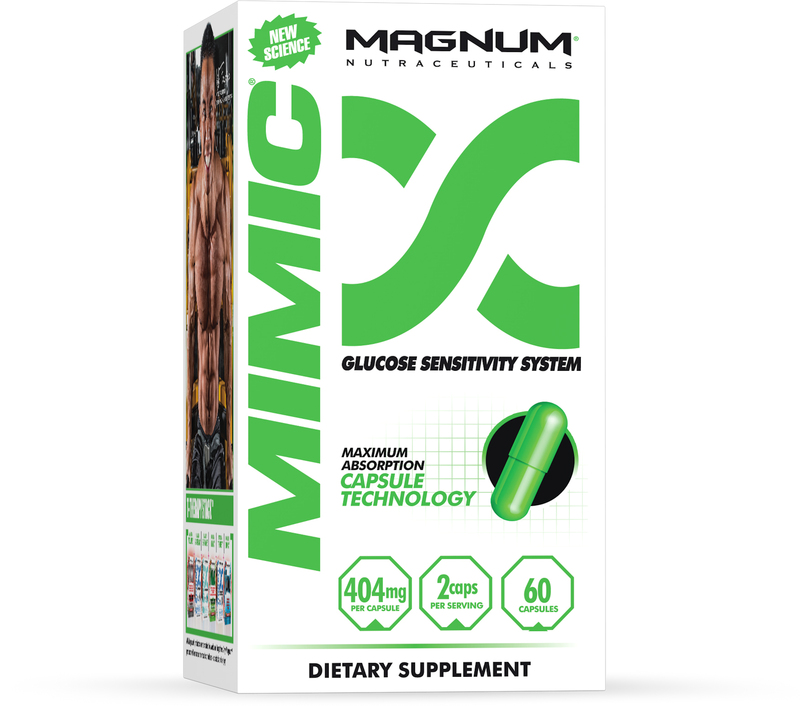 Magnum Mimic is a strong glucose disposal agent (GDA) made by Magnum Nutraceuticals to help shuttle carbs to your muscles and not around your waist.